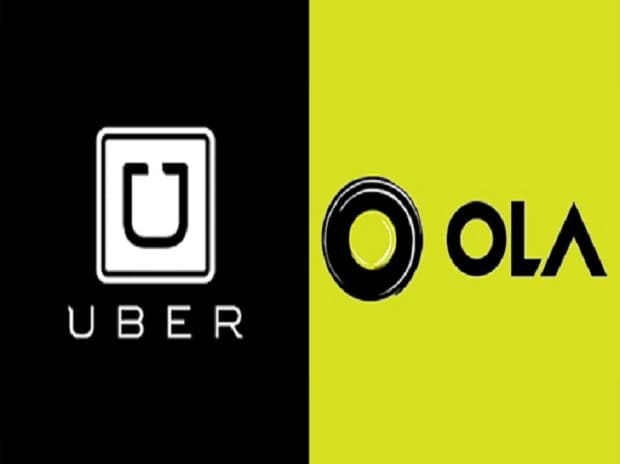 Big news came for Indian startup ecosystem when Softbank-backed Ola got banned from running operations in Bengaluru for the next 6 months following a notification from the Regional Transport Office (RTO) for violating license rules. Ola was running bike taxis in Bengaluru which was reportedly illegal given the lack of a policy framework. Ola confirmed the same but claimed that it had stopped operations of its bike taxis “weeks ago”. Ola, Uber and other ride-sharing startups have been granted a license under ‘Karnataka On-Demand Transportation Technology Aggregators Rules 2016’, and bike taxis are not allowed as per the rules. As per initial observations, this ban is totally uncalled for, and definitely not fair. In February, the state authority declared Ola’s Bike Taxis as illegal and had seized several bikes belonging to Ola drivers. Another bike taxi startup Rapido was ordered not to run bike taxis in the city. After this, Ola had suspended all bike taxi rides in the city. 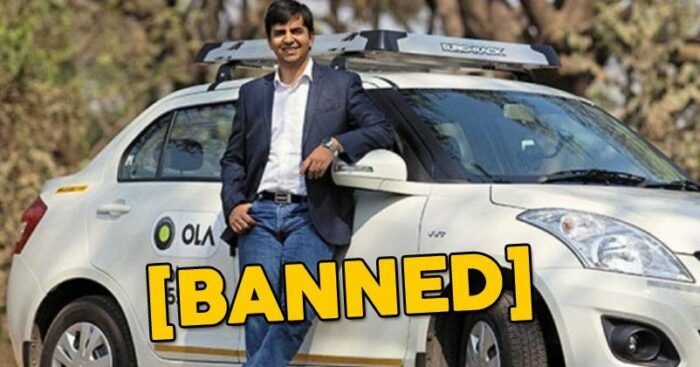 Now, all of a sudden, the ban has been imposed on Ola cabs suspending their license. “Despite other companies continuing to operate illegally, Ola halted its bike-taxi experiment weeks ago, instead seeking the state’s cooperation to develop a legal framework for a pilot that will continue to take advantage of emerging opportunities in the mobility economy,” Ola said in a statement. The State Transport Authority has stated that the response provided by Ola for bike taxis was not ‘satisfactory’. 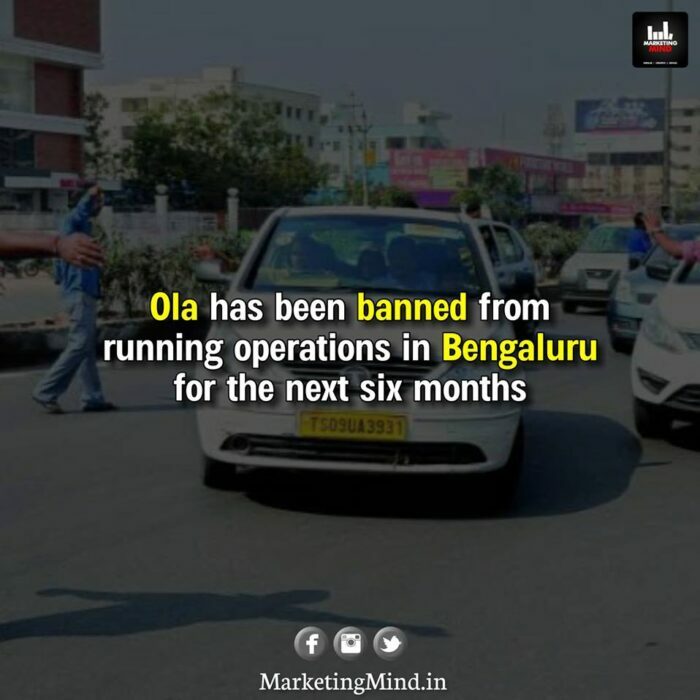 Karnataka Government on Sunday has lifted the ban on Ola. Priyank Kharge, Minister for Social Welfare, Karnataka said in a tweet.